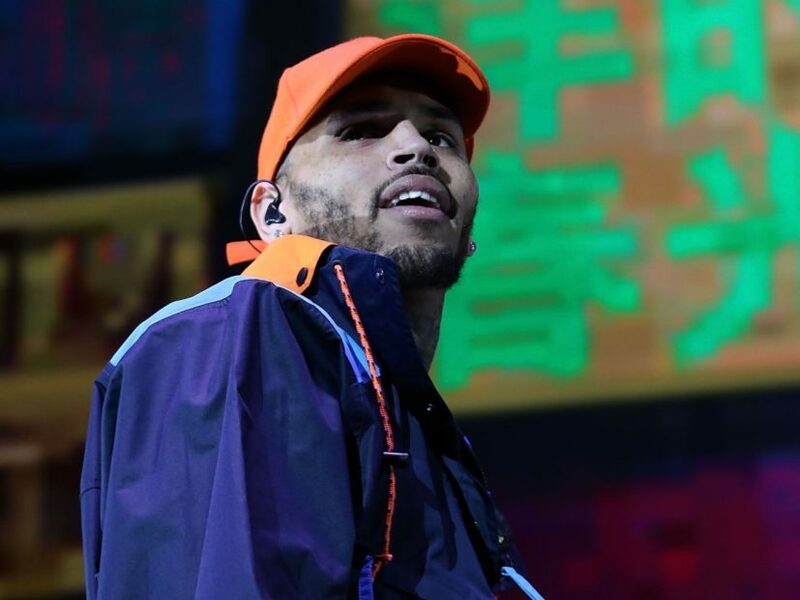 Los Angeles, CA – Chris Brown could potentially spend six months in jail for having a pet monkey. According to legal documents obtained by TMZ, the Los Angeles City Attorney is charging Brown with two counts of having a restricted species without a permit. Brown purchased the pet monkey, Fiji, in 2017 and shared a video of his then-3-year-old daughter Royalty holding it. The internet quickly pounced on Brown and accused the R&B superstar of putting his child in danger. Law enforcement sources say someone notified the California Department of Fish and Wildlife that Brown was harboring the animal without a permit. Consequently, the department launched an investigation earlier this year and got a search warrant to raid Brown’s home. Before the raid could commence, Brown voluntarily agreed to surrender Fiji. Brown’s attorney, Mark Geragos, spoke to TMZ on the matter back in January. “As I leave my office in Downtown L.A. and walk past people sleeping on the street on my way to defend people charged by the City Attorney with selling medical marijuana … now spending taxpayer money on investigating monkey business, this completes the circle on his absurdity,” Geragos said. Brown is expected in court on February 6.